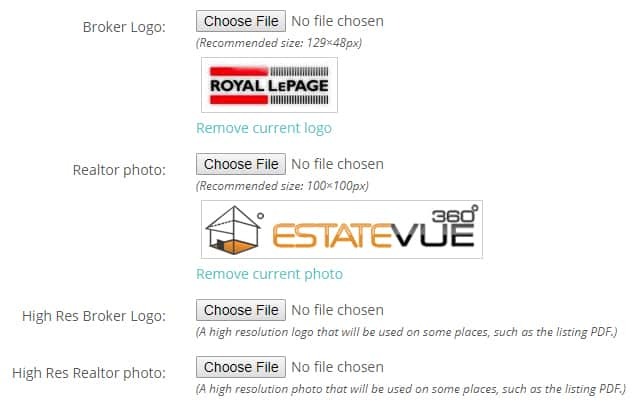 Here is a quick How-To Guide on setting your Broker and Agent images that show up in your listings details as well as your PDF Brochure. 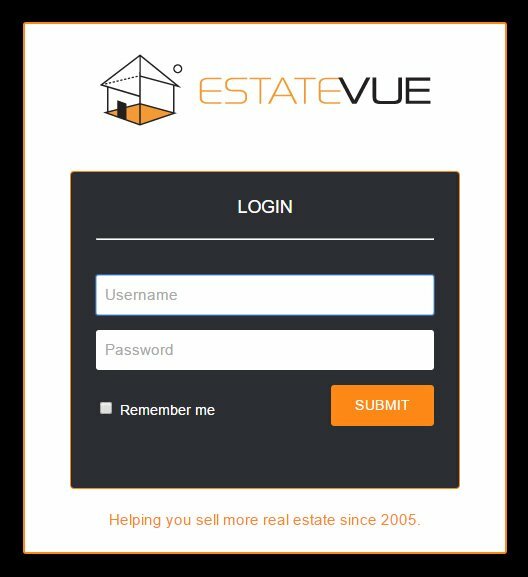 The first step is to login to your EstateVue Admin Panel. 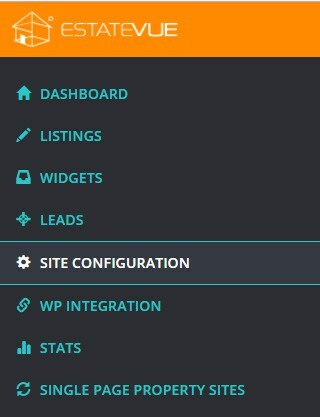 Then in the menu on the left hand side click on "Site Configuration." The Agent/Broker Info tab will be selected by default. Scroll to the bottom and you will see where to upload your Broker and Agent images. Click on the "Choose File" buttons to upload your files. Then click the "Save" button at the top or bottom right of your screen.